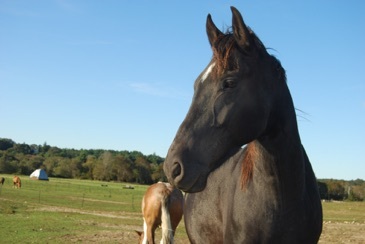 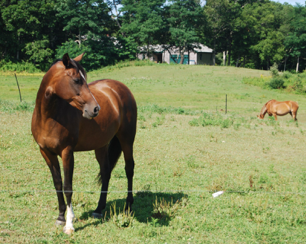 Serendipity Stables has nearly 40 acres of pasture. 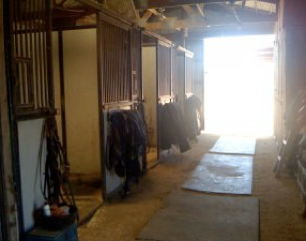 Our boarding facility is a little piece of heaven for your horse. 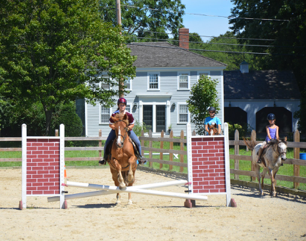 We love our year-round boaders, and we also welcome short-term boarders who are traveling to the area for vacation. 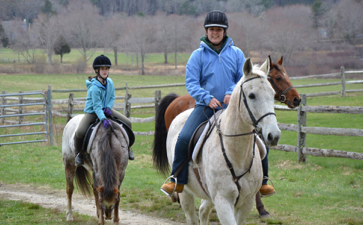 Board your horse here and enjoy trail rides in nearby Myles Standish State Forest and beach riding at nearby Plymouth Beach. 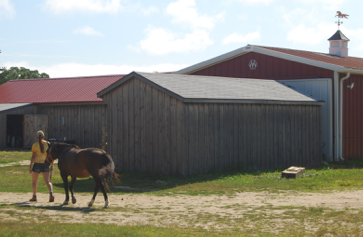 In addition to our unique boarding facilities, we provide full care for your horse, with all the love and affection that he or she needs. 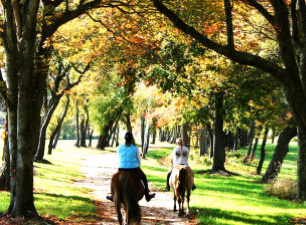 We hope you’ll join us on group trail rides and enjoy the company of other boarders and riders! 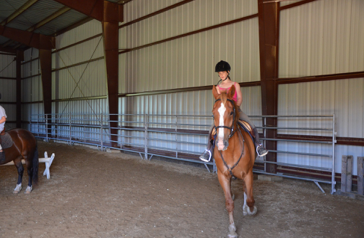 that offer wonderful opportunities for you and your horse to explore.